One of the most cherished and respected actors in modern cinema, Renee Zellweger reprises the character she's most identified with -- the seminal British everywoman – in Universal Pictures' new romantic comedy “Bridget Jones's Baby” (opening in cinemas Sept 14). Zellweger originated the world's favorite singleton in the 2001 feature “Bridget Jones’s Diary” and returned in the 2004 sequel “Bridget Jones: The Edge of Reason,” both opposite Hugh Grant and Colin Firth. In the first installment of the franchise, she earned her first Oscar® nomination, Golden Globe Award, Screen Actors Guild (SAG) Award and British Academy of Film and Television Arts (BAFTA) Award nominations, among others. But once upon a time, before Bridget Jones the movie became such a global success, fans of the book were aghast when the role was given to an American actress with an incumbent southern drawl. Today, it is unthinkable to imagine anyone else playing Bridget. Quite simply, no Zellweger, no Bridget. 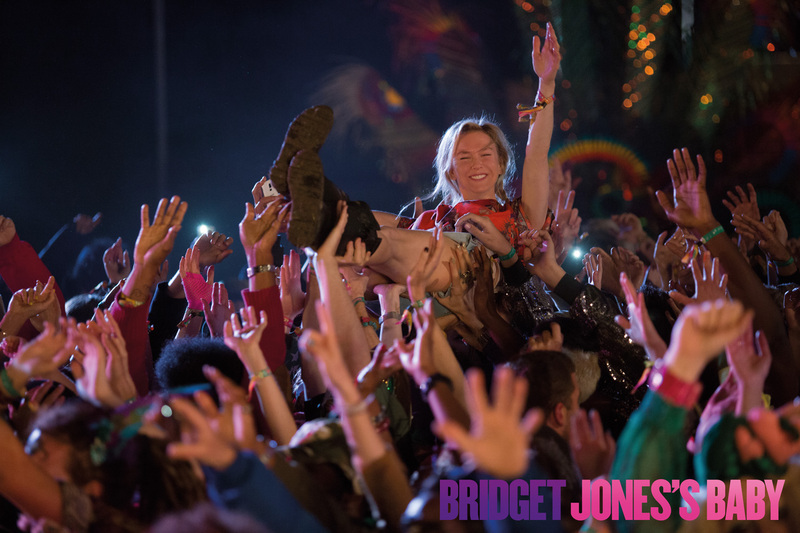 “You simply can’t make Bridget without Renée!” exclaims director Sharon Maguire. Zellweger simply embodies Bridget, down to her impeccably genuine Home Counties accent. It is only when you see the performers at work that you appreciate how much work goes into becoming the character. The art of being Bridget lies in the subtle physical comedy, of which Zellweger is a master. What first gave the performer the method to inhabit Bridget was the idea that her character’s thighs rub together and made a swishing noise when she wore tights. For Zellweger, that was a big cue for getting in character and getting her Bridget’s walk—slightly splay footed—down. It came with all sorts of clues as to how she would react. “Bridget Jones's Baby” is distributed by United International Pictures through Columbia Pictures.